Robert Pattinson, who was sporting stripes with catchy lines: South African’s Most Stunning Men’s magazine, became the cover boy for GQ magazine for its June 2010. Orlando Bloom invites his girlfriend Miranda Kerr to join him to the South Africa’s trip for the World Cup. The 33-year-old actor, who is also an avid football fan, is set to travel to South Africa for the World Cup event. Prince Harry wanted to whisk Chelsy Davy for a romantic getaway in South Africa after Christmas so that they could share a quality time together. 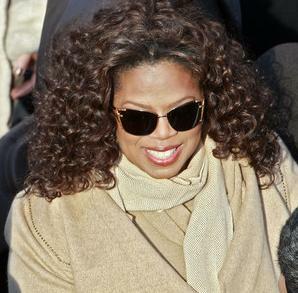 Oprah Winfrey has denied allegations a group of students expelled from her South African girls school for sexual misconduct were kept in isolation for weeks after the scandal. Prince Harry’s hopes of getting back with Chelsy Davy have been hit for six — after she partied the night away with cricket star Graeme Smith. 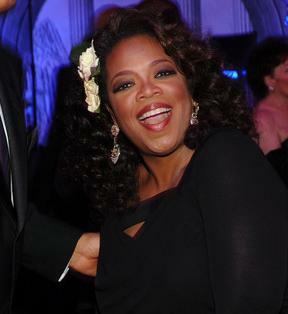 Oprah Winfrey’s all-girls boarding school in South Africa has been hit by a second s*x scandal since opening two years ago. 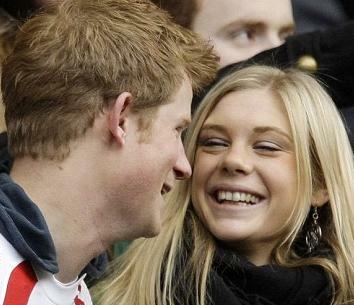 Prince Harry looks dejected as his Zimbabwean girlfriend Chelsy Davy laughs as the South Africans go over for another try. 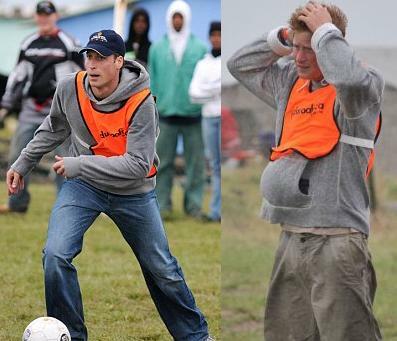 Prince William, who took part in a Africa motorbike charity rally, was at the receiving end of a sound thrashing from an African village XI as his team lost a football match. 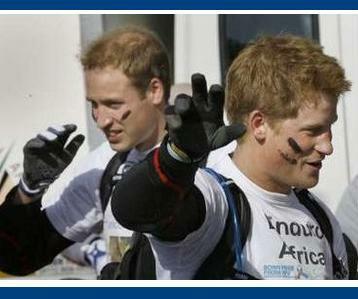 Prince William and Prince Harry on Saturday began a 1,000-mile motorbike race across South Africa to raise money for charity. 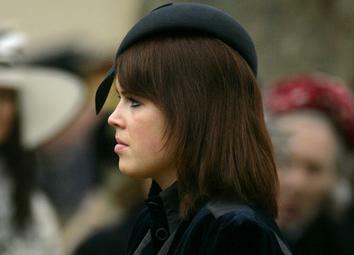 Chelsy Davy, who is the girlfriend of Prince Harry, cuts partying to concentrate on the final year of her law degree. 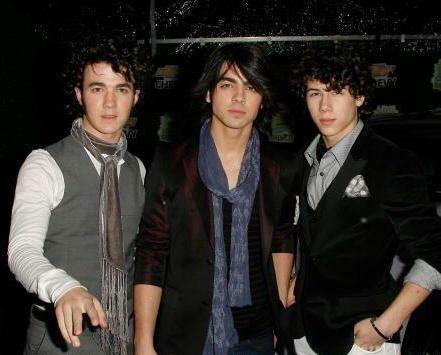 The Jonas Brothers revealed something about their dating life after they invited fans to send questions to them. Prince Harry’s Presence Shocked A Man In A Bar? Prince Harry shocked a man from Doncaster, England after he strolled into a South African bar and asked for a drink. 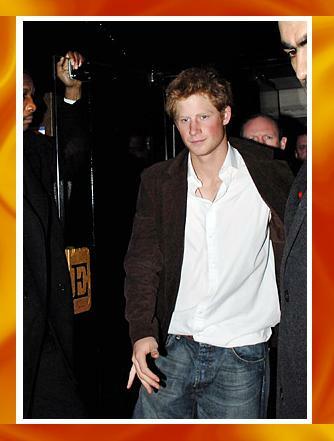 Read morePrince Harry’s Presence Shocked A Man In A Bar? Chelsy Davy, who is the girlfriend of Prince Harry, was spotted while watching the “13th race” at South Africa’s premier racing meet at the weekend, she couldn’t help but giggle. 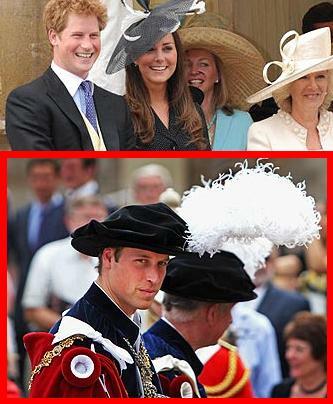 Kate Middleton: Gained “Girlfriend” Status? Kate Middleton has been given the official status of “Girlfriend”. That, says Jessica Fellowes, brings her closer to her goal, according to royal watchers. Read moreKate Middleton: Gained “Girlfriend” Status?